Iceland celebrates it's first day of winter in three weeks time, a time when schools break for half term. The mountains around the capital are however already covered with a white dusting of snow and more snow is expected in coming days. 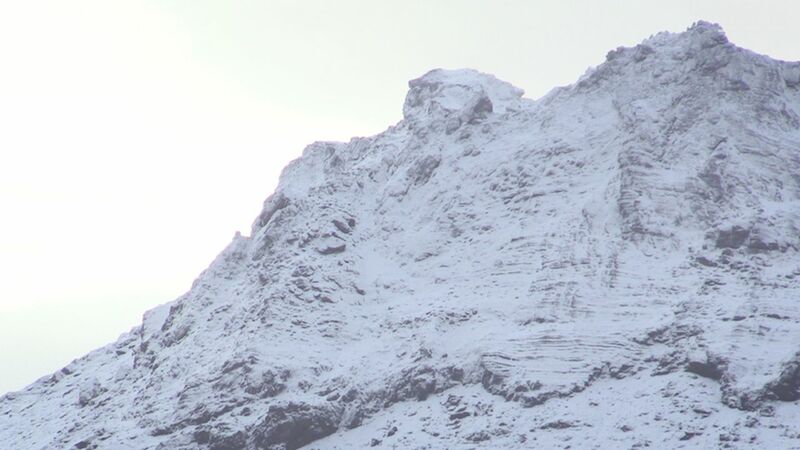 These accompanying images taken by Mbl.is this morning are from Bláfjöll, the Blue Mountains just south of Reykjavik this morning. They're a popular skiing resort in winter.